When looking for a custom magnetics manufacturer there are many variables that need to be considered before making your final decision. What specs are needed before I begin conversations with a manufacturer? What is the production timeframe needed for the custom component? Do I need a custom part or would a standard part be sufficient? 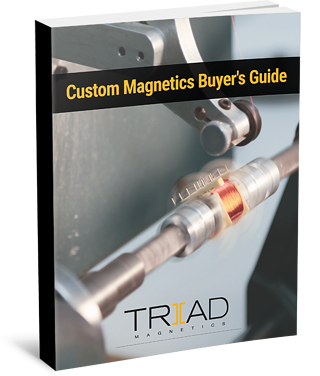 Inside our Custom Magnetics Buyer's Guide you will find the answer to these questions and more.